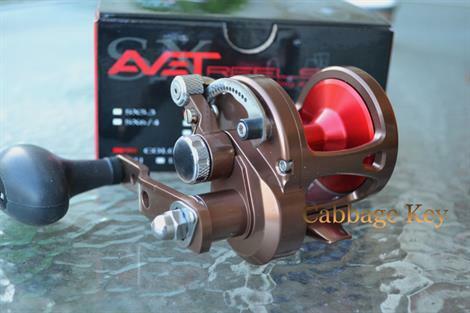 Avets new G2 series of reels bridges the gap between the Original reels and the massive dual drag Raptors. Spooling slightly more line than the originals, Avet G2's have a new feel to them and sport 40% more drag. 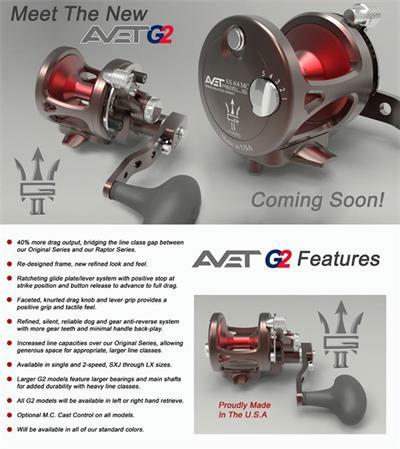 Please Note : All Avet G2 Models are now available for immediate shipping.